All I seem to be taking about lately is skincare on here and on instagram, but I seem to be getting a slight obsession with it. My skin has become so important to me and the way my makeup looks is down to my skin. 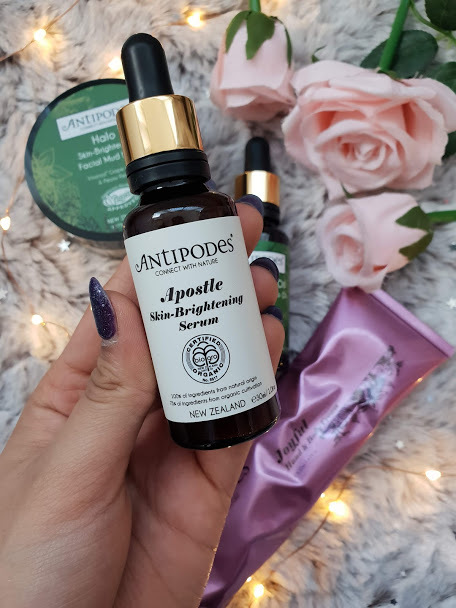 Antipodes have been a brand that I have loved for over a year now, and each time I use their products I notice an instant difference in my skin - without a doubt. Even my mum does! That is the biggest seal of approval for sure. I have pretty much talked about every product from them on here ... but these 4 are my current go-to's, holy grail status! If you have dry, oily or even combination skin this is the perfect skin loving mask! I apply this several times a week - so much so, I have a back up for when its running low. 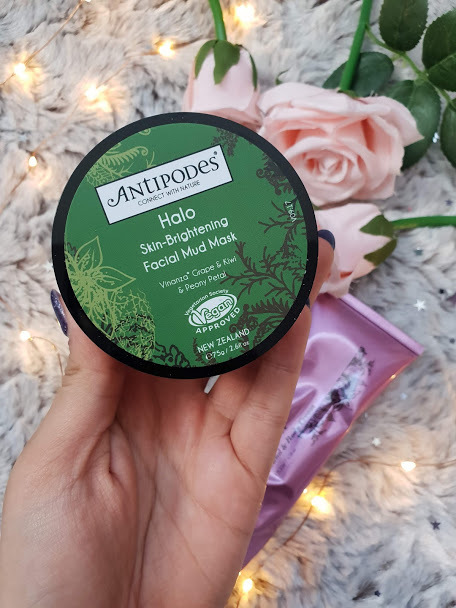 This is a very thick mud mask that improves not only the skin texture but also the appearance of the skin by brightening it up. My favourite use for it is to breakouts, I find that using this as an all over mask or even just a quick spot treatment helps reduce the size of any angry monsters. It just makes it go away! There is a slight flowery smell but nothing too overpowering. The texture is a little grainy, when it comes to removal it is almost like a exfoliate inside a mask. Its £31 but worth every penny. My skin is finally becoming clearer and its all down to strict skincare routines, watching what I eat and making sure that I listen to my skin. Knowing what is needs and when it needs it. Serums have been a god send, they do all the work for me and have so many amazing benefits! This is a water based serum that is for anyone like me who has skin that marks easily because the grape and kiwi inside helps to revitalise the skin. After using this just for 1 night, I fell in love. My skin was looking better, brighter and felt so much smoother. There isn't anything bad to say about this - just be warned that it is a brown liquid! A tiny bit more pricey than the mask at £40. Even with oily skin like mine, an oil is life changing. This oil rejuvenates tired and stressed. I've found that the cold weather has really taken a toll on my skin recently and this oil is the only thing that keeps it at bay. 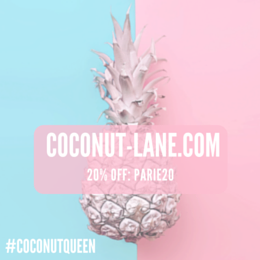 Its very hydrating, just using a tiny amount gives my skin some love and nourishment. 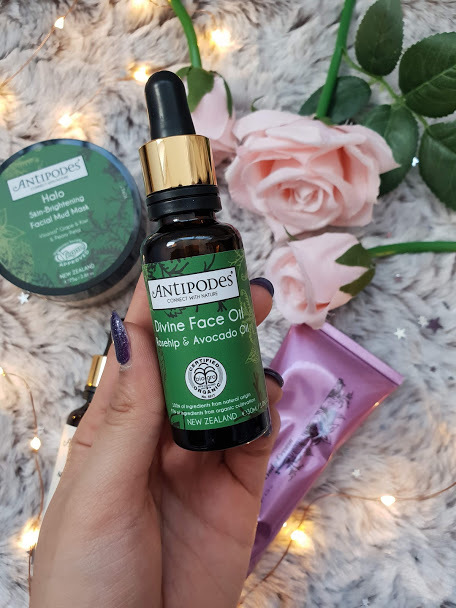 My pores don't get clogged from using it and I find that it absorbs into the skin very quickly, which is handy if you like applying oils both in the morning and evening. Rosehip and Avocado have many positives for the skin, the list is endless and this oil proves just that. As you can see from the picture, this cream is very well loved. I forgot to take pictures before using anything..I am such a bad blogger! I love using this daily for my hands more than anything, the area around my wrist, in between fingers and around the nails is always so dry and unloved. Having a cream like this, which is thick but not greasy and settles in to the skin quickly is so ideal. The effect of the cream is immediate and my hands are transformed. 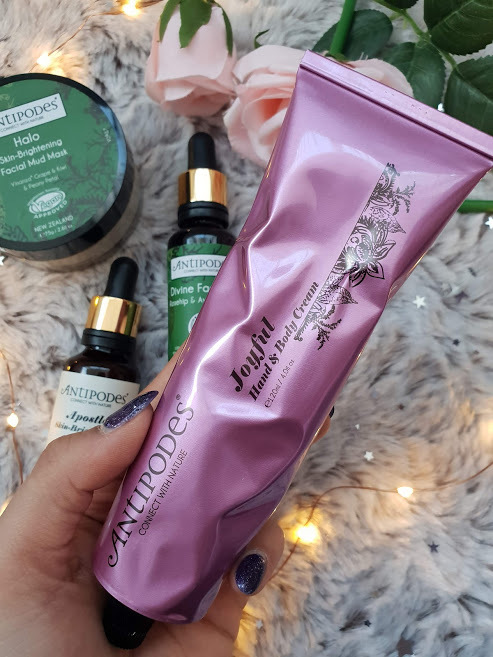 I took it into work the other day to share (my team are obsessed with hand creams) and it was the talk of the day - such a fabulous hand cream! 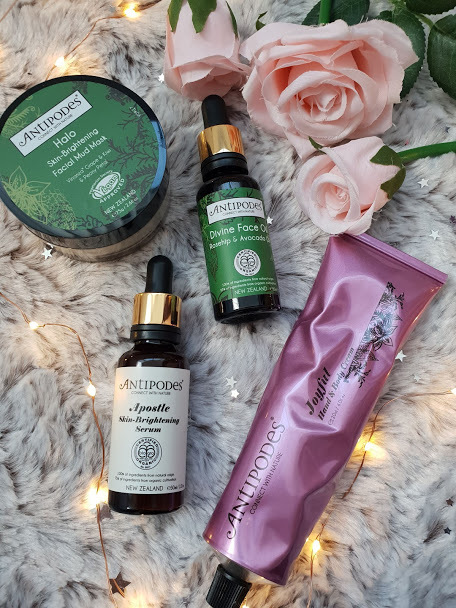 Antipodes really is a brand you need to explore more if you haven't already - it is INCREDIBLE!